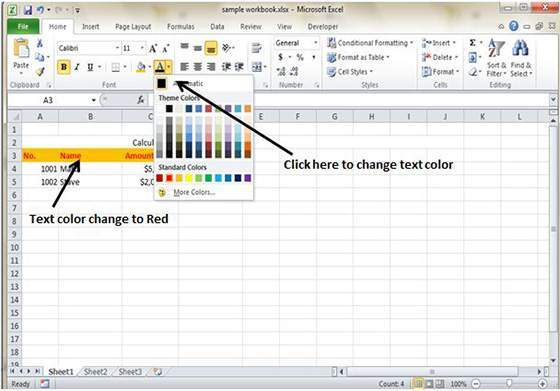 In MS Excel worksheet, you can change the background color of the cell or text color. 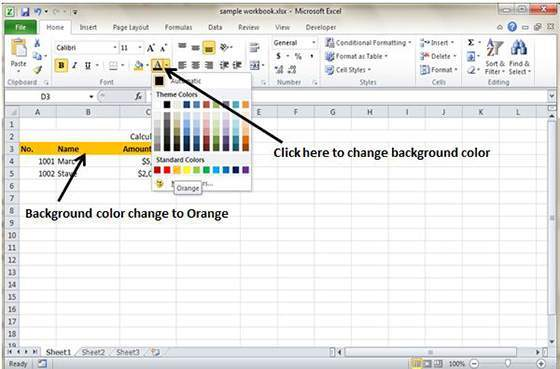 In MS Excel, the background color of cell is set as while by default. 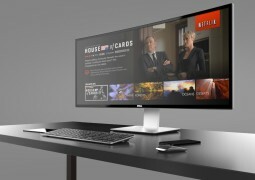 Change the background color as per your need by going to the Home tab, followed by Font group and Background color. 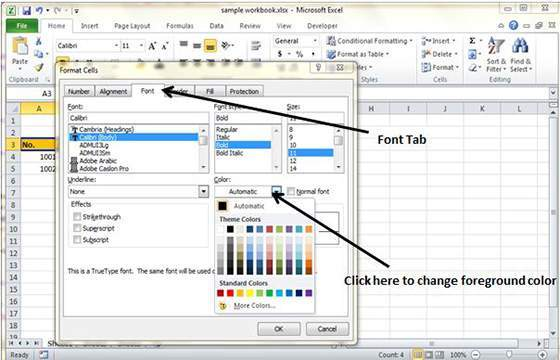 In MS Excel, text color or foreground is set as black by default. 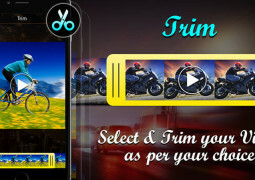 Change the foreground color as per your need by going to the Home tab, followed by Font group and Foreground color. Users can even change the foreground color by selecting the cell and right click, followed by Format cells, Font Tab and Color.